Speaking of books, have you seen the prices for some of those textbooks you are told is a must to buy for a class? Some I had to purchase were around $200 per book only to never use them in class and then when it's time to do the end of the year "buy-back", the store no longer accepts them or gives you $10 for a book that was never even opened or maybe used once. It's insane and so disappointing too. But now there is a new way of getting your textbooks. It's a lot cheaper and also helps with a great cause. 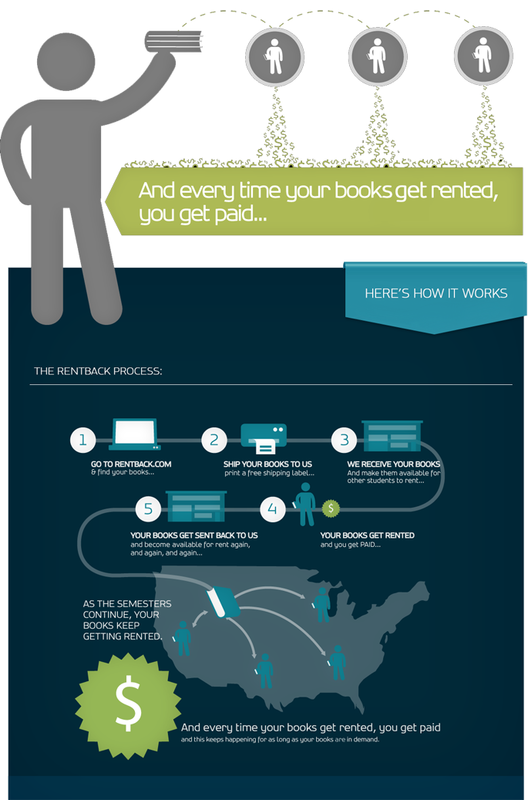 Now you can rent your college textbooks instead of coughing up loads of cash for them. A website called Campus Book Rentals gives you the ability to do just that.